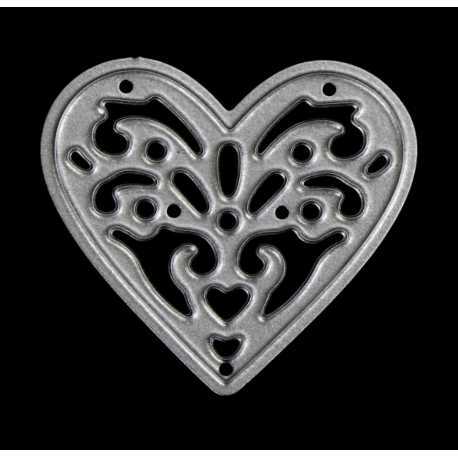 Pretty filigree heart die, lovely for wedding invitations and cards. 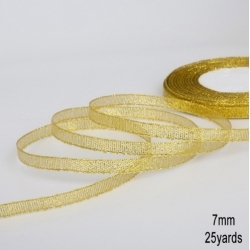 3.3cm wide. 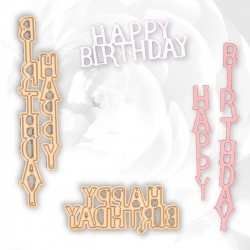 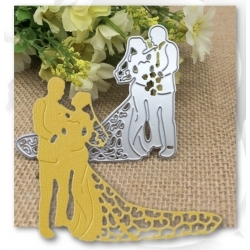 Compatible with most personal die-cutting machines. 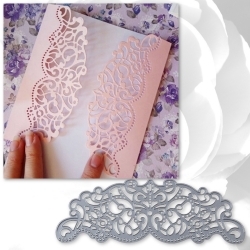 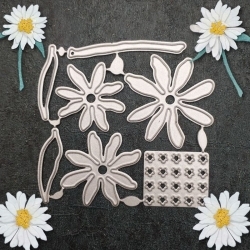 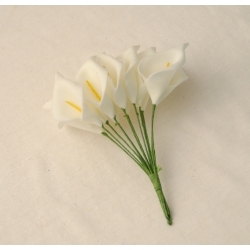 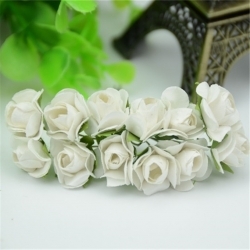 Very pretty flower panel steel cutting die, 12 x 4cm.Suitable for most personal die-cutting machines. 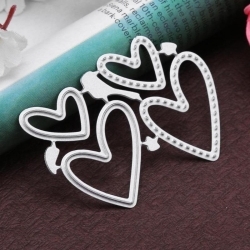 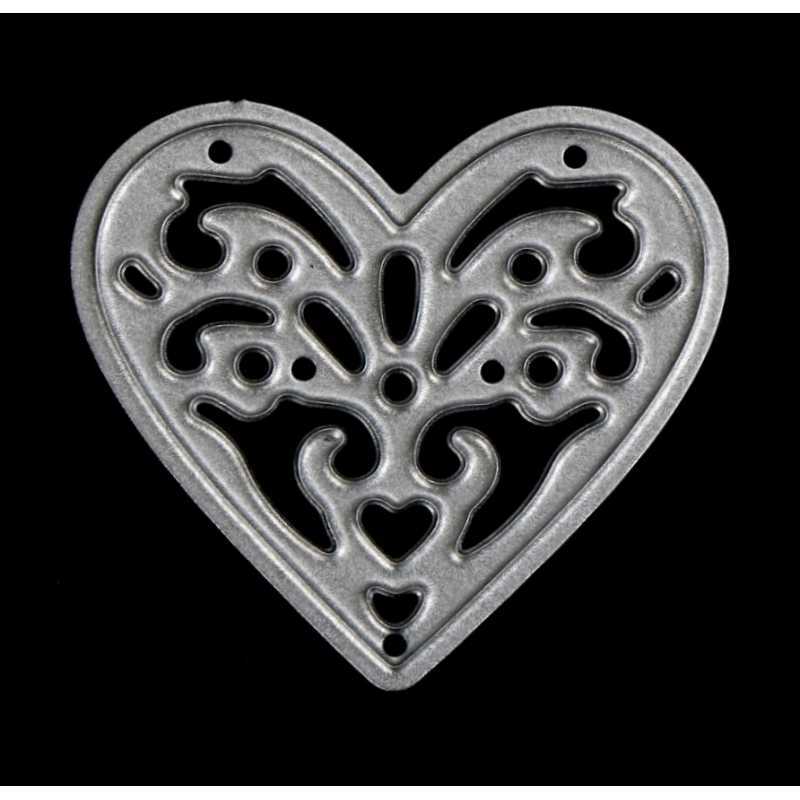 Set of 4 heart-shaped steel cutting dies, 2 with a plain edge and 2 with a stitched-effect edge. 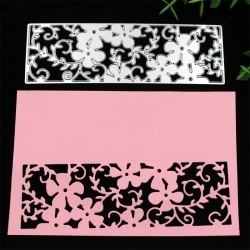 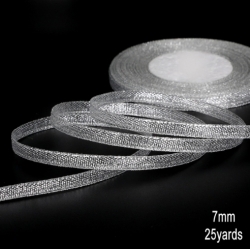 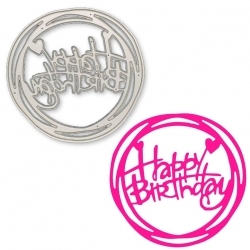 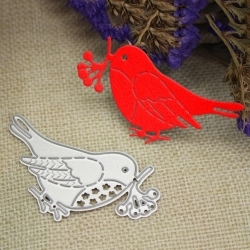 15mm and 2cm wide.Suitable for most personal die-cutting machines.